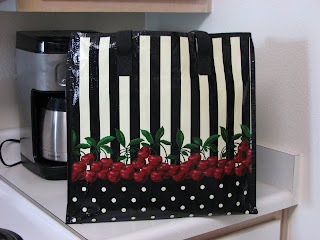 And here is my take on the cherry purse! I cut 1/4" strips of white cardstock and adhered them to a black layer, added the green piece, wrapped it in red ribbon, and layered it on a white base. 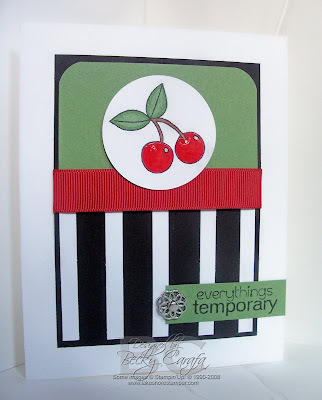 I stamped the cherries on white, colored them with copics, and punched it out with the new 1-3/4" circle punch. I attached the cherry circle with dimensionals and added some CE for a nice shine! I stamped the sentiment on wasabi and added a new filigree brad for some fun bling! Thanks for stopping by, don't forget to see what the rest of the team has made! Very cute Becky - love the stripes and the sentiment! Love those cherries!! Super card, I love the layout!! And great sentiment too, I needed that one today!! Have a great weekend! Woohoo for copics, the cherries look good enough to eat. Gorgeous card, Becky,super design for the challenge! Awesome, awesome awesome! Don't you love the way these colors pop against each other? Beautiful card Becky! That sentiment is so cute! Love the layout and the big glossy cherries! Fabulous card Becky and those cherries look so realistic! Oh my stars, that sentiment cracks me up!!! Again, love this layout! The cherries look scrumptious!! 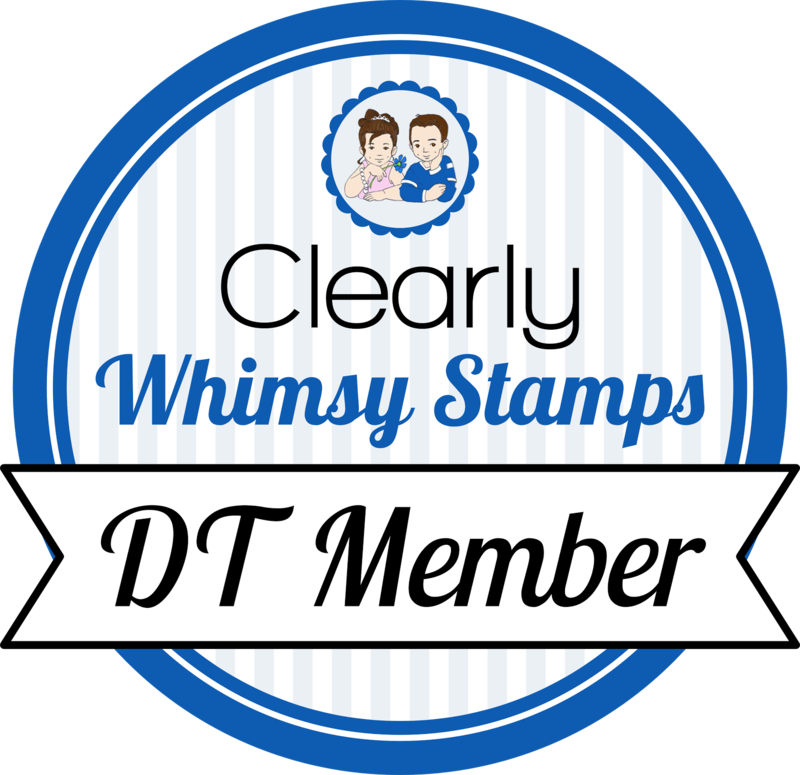 What a cutie tootie card! So fun, looks like Mary Engelbreit! Still Time to Save at Limelight!